Canada's elections watchdog should use powers he is about to be granted to shed new light on the robocalls scandal, says a member of the committee studying changes to Canada's elections law. Canada's elections watchdog should use new powers to shed new light on the robocalls scandal, says a member of the committee studying changes to Canada's elections law. 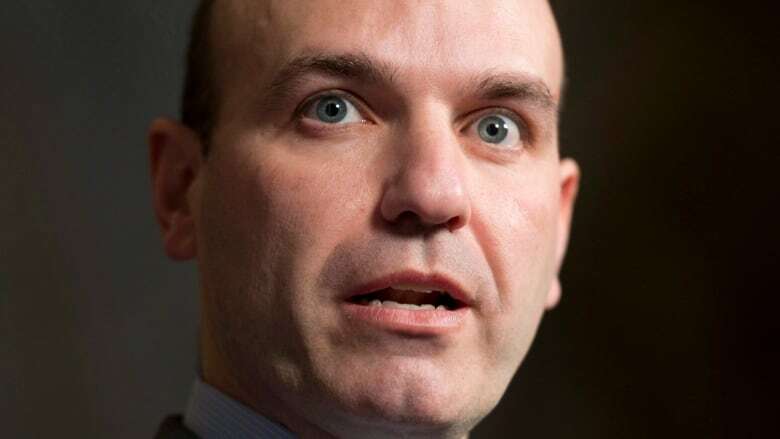 New Democratic Party MP Nathan Cullen said elections officials used the robocalls scandal to convince MPs that new powers were needed. "I want to ask him about that, I suppose, because I felt that was the case that most exemplified the need to change the law." However, Commissioner of Elections Yves Côté has said he has no plans to use the powers to dig further into the robocalls scandal of the 2011 federal election. Conservative MP Stephanie Kusie says she wants to know more about the legal precedents surrounding using new powers to tackle earlier cases. "We are uncertain as to if the new measures could be applied retroactively and we would probably have to further evaluate the historic application of new laws to existing cases." On Wednesday, Conservative MP Pierre Poilievre said if the elections watchdog is going to start looking at past cases he should investigate the NDP's acceptance of thousands of dollars worth of sponsorship revenue from unions and groups. The party returned $344,468 in 2012 after Elections Canada advised it the money violated political financing laws. "Obviously they knew it was illegal to take union money but they did it anyway over five years." At the time, the NDP said it had believed, until Elections Canada ruled otherwise, that the sponsorship revenue was legal under the Canada Elections Act. The comments come after Côté told CBC News that sweeping new powers his office will have once Parliament adopts Bill C-76 could also be used to get to the bottom of existing cases that have frustrated his investigators. While the chief electoral officer runs elections, Côté's office investigates allegations that elections laws have been broken. Under Bill C-76, Côté will get the power to go to a judge and get a court order compelling someone to talk with him or provide information. "In terms of whether the new tool could be used for past investigations, that's a very interesting issue," Côté said. "The bill, as I recall, does not specifically say yea or nay. It says the commissioner now has that power to apply, so we will have to look at it." However, Côté has no plans to use the powers to dig further into one of the highest profile cases his office has been called upon to handle — a case he said frustrated his investigators because nobody would talk with them and he didn't have the power to compel them to talk. "Robocalls, I think we can consider as closed now." 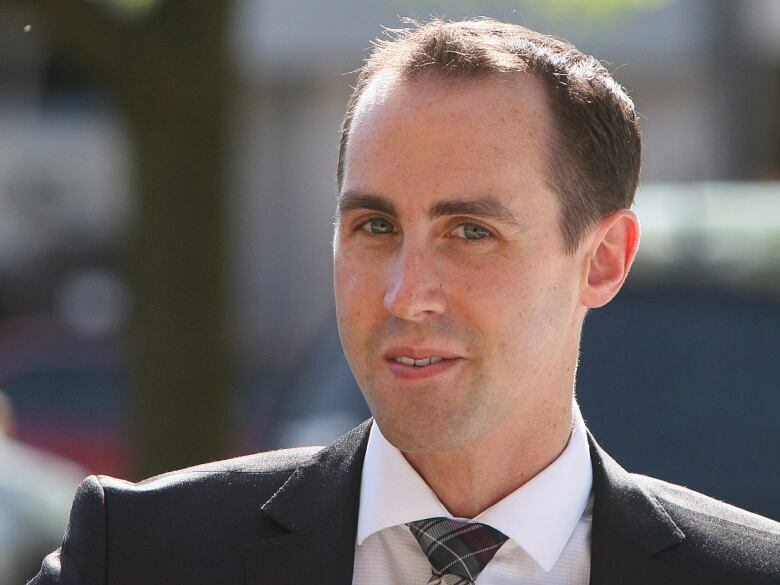 Conservative Michael Sona was convicted in 2014 of trying to prevent voters in Guelph, Ont., from casting their ballots during the 2011 federal election by sending recorded phone messages known as robocalls, directing them to the wrong voting station. He was sentenced to nine months in jail. Sona has maintained his innocence. Reached by CBC News, Sona said he is rebuilding his life and didn't want to comment. Cullen said just who was involved in the robocalls scandal is one of the questions that remains unanswered. 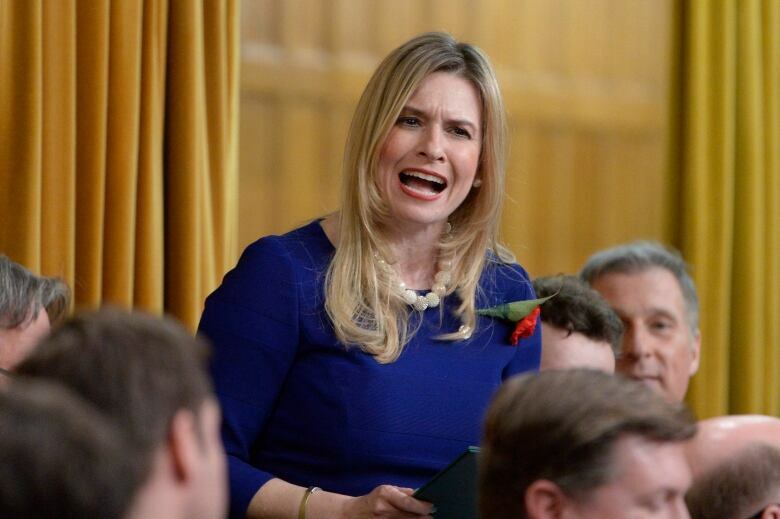 "It's ridiculous to consider that a very low-level person in the Conservative Party apparatus was able to gain access to the entire database, was able to sanction these illegal robocalls that then went off, which cost a great deal of money." "It was not believable and I don't think the investigators thought it was believable either, but they weren't able to follow up the food chain to who actually directed this." Nor is it to late to reopen the investigation, said Cullen. "While there is a statute of limitations under the law, things like the robocalls scandal are well within legal range, so I don't see any prohibition under the act that we're looking at or any of the changes we are making that would limit the elections commissioner from being able to go and do what I would consider a proper investigation." Getting to the bottom of the robocalls case would also deter others from breaking the elections law, he added. "If what we're trying to do is prevent cheating in the future, having a clear case where people are actually held accountable for cheating in the past would be the best way to do it." Kusie said all parties have had cases that have been the subject of investigations by election authorities. "Whatever the decision is that made, I would expect that it would be applied the same to all cases." Kusie said she hopes the clause-by-clause examination of Bill C-76 next week will clarify those kinds of questions. Kusie said the Conservatives also want to amend the bill to strengthen the provisions governing spending by third parties in elections. "I think in our preliminary discussions with the government we felt they had covered some ground in terms of where the bill originally started but we feel they have a lot further to go in terms of providing complete transparency for Canadians in regards to the origin and expenditure of funds and we believe that Canadians have this expectation that they should know where the money for elections is coming from." One of Cullen's priorities will be to bring political parties under Canada's Privacy Act. While Bill C-76 calls for parties to adopt privacy policies, there are no provisions that would force parties to reveal to Canadians what private information they have gathered about voters. "The privacy rules in this bill are incredibly weak considering the threat that is posed to our elections right now because of big data and those looking to corrupt it."